VICTORIA — Ride-hailing could take another year to become a reality in British Columbia after legislation was introduced Monday that Transportation Minister Claire Trevena says balances consumer demand and public safety. 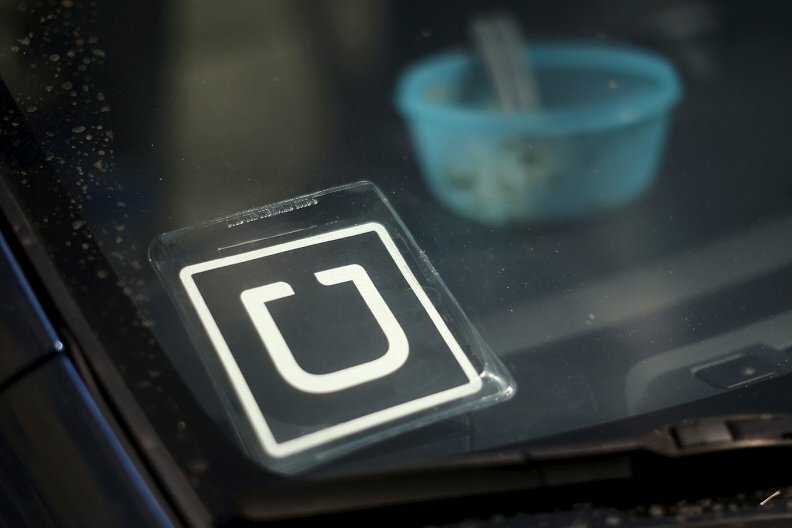 She said ride-hailing companies could be operating by next fall largely depending on the development of a new insurance system to cover the service. "We are limited by insurance," Trevena told a news conference. "Nobody is going to be on the road until there's an insurance product that works for them." The legislation proposes to amend eight statutes and give the Passenger Transportation Board expanded powers to accept applications and set terms and conditions for licences covering taxis and ride-hailing services like Uber and Lyft, she said. Trevena said the independent tribunal will also have the authority to set rates and determine the number and coverage areas of the services. A legislative committee to review and make changes to the system will be appointed, she added. Uber spokesman Michael van Hemmen said the legislation is a step forward but it remains to be seen when the service will be ready to go. "Timelines are a big question to British Columbians," he said outside the legislature. "There's people who've been wanting this service since 2012." Green Leader Andrew Weaver said the NDP's bill is a move in the right direction, but he questioned the government's plan to require driver training and class four licences rather than class five, which are used by most drivers in B.C. Class four licences are required to drive taxis, ambulances and small buses with 25 or fewer passengers. Van Hemmen did not reject the class four licence requirement, but suggested people with safe driving records can help keep impaired drivers off roads. "We're looking for a model that allows as many people as possible to safely participate," he said. Trevena said the experience of other jurisdictions has been used to develop British Columbia's legislation, which is aimed at preventing gridlock, maintaining ridership on public transit, and reducing accidents caused by unsafe or inexperienced drivers. Vancouver is one of the few major cities in Canada that does not have ride-hailing. The New Democrats, Liberals and Greens promised to bringing in ride-hailing during the 2017 provincial election campaign. Opposition Liberal Leader Andrew Wilkinson said the government's ride-hailing proposal does more to stall the service than bring it forward. "There's going to be no ride-hailing this Christmas," he said. "This is not customer driven or market driven. It's NDP driven." An all-party committee of the legislature made 32 recommendations last February to help pave the way for ride-hailing. The report highlighted five key areas that needed to be considered when establishing regulations for the industry including pricing, insurance, licensing, and public safety. The committee also recommended updating legislation that regulates the taxi industry to "allow for equitable and fair competition." Trevena said last July changes were introduced to allow 500 more taxis in B.C., including 300 more in the Metro Vancouver area.